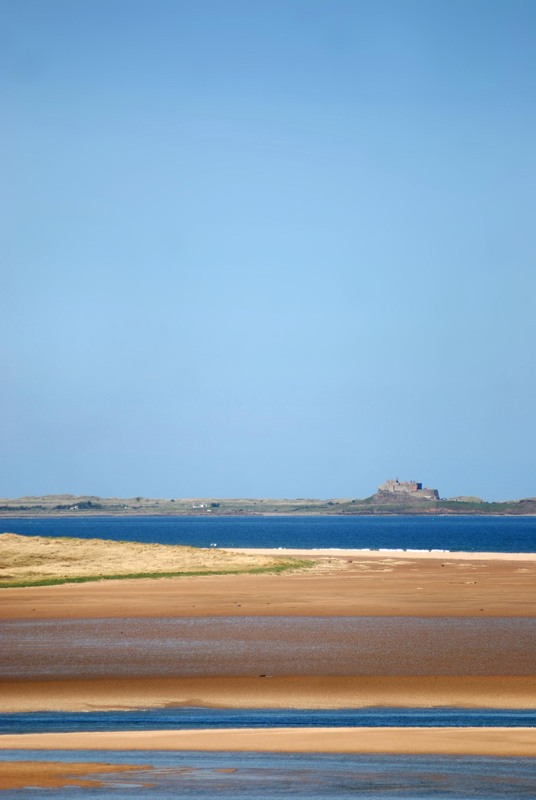 Budle Bay is an amazing place, located on the highly sought-after North Northumberland coastline, noted for its magnificent beaches, historic castles and spectacular sunsets. 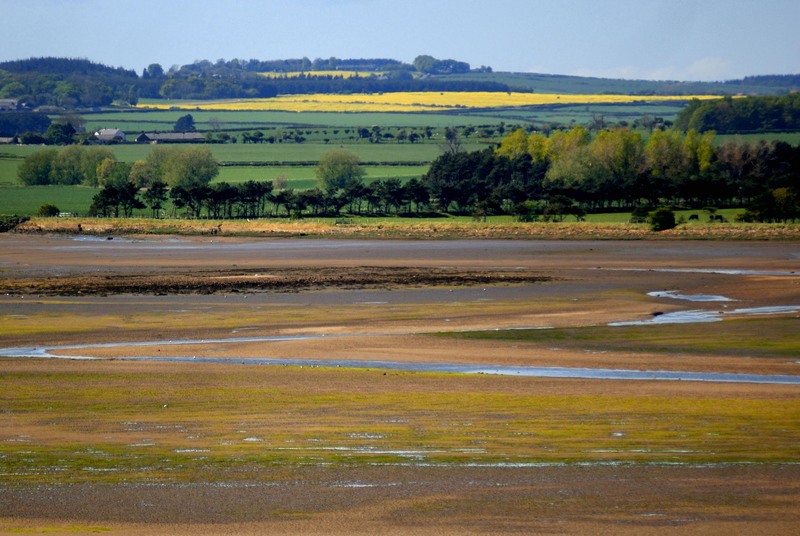 Budle Bay is a vast yet shallow estuary with huge exposed mud flats at low tide, creating a beautiful and important sanctuary for thousands of coastal and land birds. 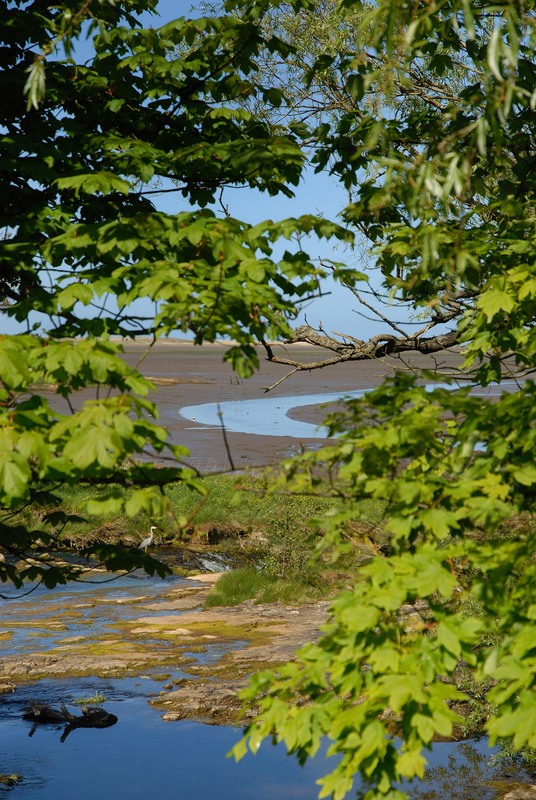 The miles of mudflats and grassy dunes form the backdrop of the bay at low tide, and become home to an abundant array of sea birds, grey seals and wildlife. The area is very popular with birdwatchers, particularly in the low season, when thousands of wildfowl and waders seek refuge and winter roosting on the sheltered, food rich bay. The sandy beaches are embellished by amazing rock formations which appear out of the waters at low tide and form a breathtaking foreground out to the sea, The Farne Islands and Holy Island beyond. The beaches are vast and sweeping, and are awarded distinctions for their quality and cleanliness. A gentle circular walk leads from the beach at Budle Bay to the beach and castle at adjoining Bamburgh, returning through lush farmland dotted with picturesque stone-walled farm buildings and stunning views of the sea and the Cheviot Hills. Prior to the formation of the mudflats, Budle Bay had an industrial past. It was once the extremely busy port for Bamburgh during the rule of King Henry III in the 13th Century. The harbour has now disappeared beneath the rising silt of the bay that has resulted in the mud flats, but some of the remaining buildings still hint towards the past. There was a corn-mill here, fed by water from the Waren Burn diverted into a mill race, which is how the hamlet of Waren Mill got its name in 1187. Budle Bay Croft played an important role in supporting the grinding of corn at The Water Mill, and then carting it over to the Corn Mill by horse before being shipped world wide. 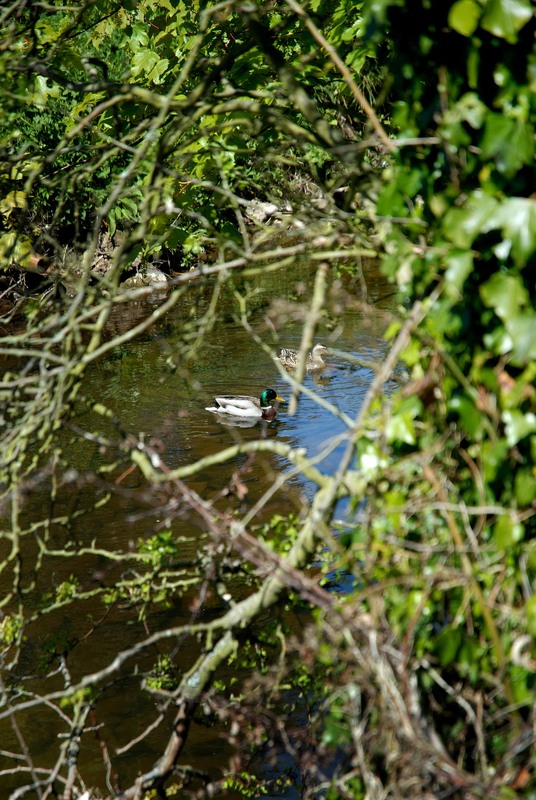 There are traces of the original mill race within Budle Bay Croft, and the Waren Burn gurgles along the side of the smallholding. The bay was also used to ship burned lime from the nearby lime kilns, the remains of which can still be found in the area. It is hard to believe now, but the port of Waren Mill was one of Europe’s busiest! This area of Northumberland’s historic coastline is truly magical, usually disturbed only by the wind and the sea as it lashes against the towering cliffs, where the only other sound is of the screeching gulls or geese above. It is a region, that once visited, touches the soul, and to which you will return again and again. And Budle Bay Croft is a great location from which to explore this wondrous place. The nearest restaurant is next door at The Waren House Hotel, where, for the past 5 years, the Grays Restaurant has been awarded an AA Rosette Award for its excellence in local food and service under the guidance of Head Chef Steve Owens. The nearest supermarket can be found in the historic coaching village of Belford, which also has some interesting shops such as Belford Interiors (with lovely giftware) and Sunnyhills Farm Shop. Sunnyhills has a wide selection of locally reared and cured meats, local vegetables, free range eggs and lots of foodie treats to tempt you with. 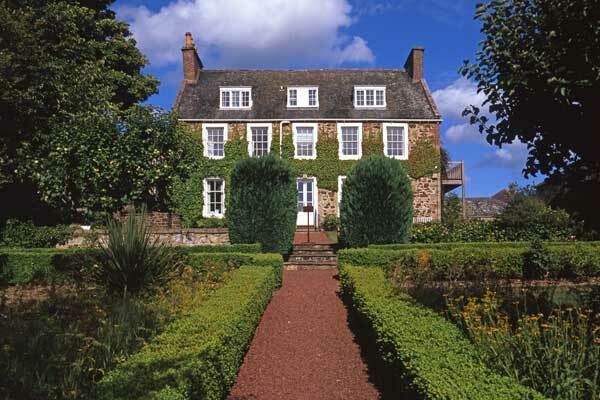 It also has a children’s play park and is a great place to go for afternoon tea. 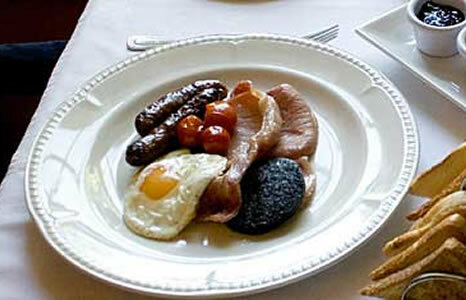 It is also open for Sunday lunch and evening meals on Fridays and Saturdays but you will need to book (01668 219662). Belford also has the nearest supermarket – the Co-op – most things you will need can be found here and they are usually open from 7am until 10pm daily. 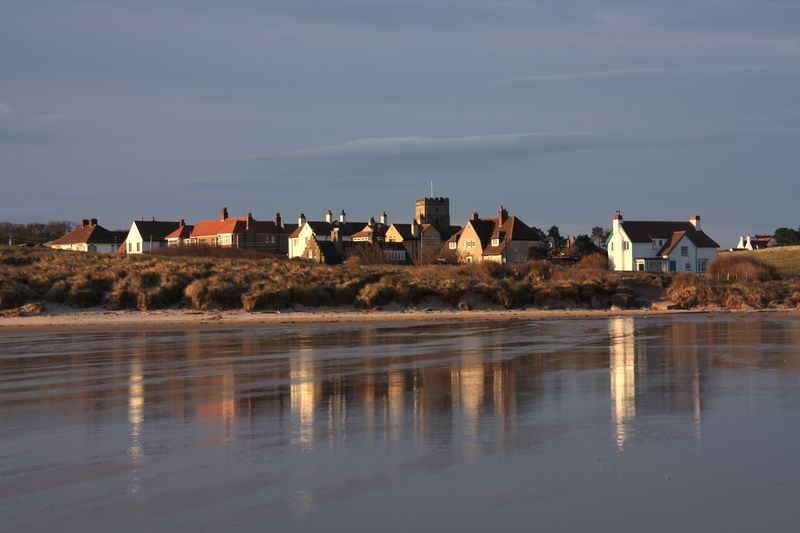 Other amenities can be found in the historic coastal village of Bamburgh, about 2 miles from Budle Bay Croft. When approaching Bamburgh today you would be forgiven for not even noticing the village at first, nestling at the bottom of one of Englands most amazing castles. People usually just gasp in awe at the spectacular view. Bamburgh is quintessentially British. It has resisted the trappings of the average coastal village, you will not find fish and chip shops, take aways and amusement arcades there. You need to go to Seahouses for that. 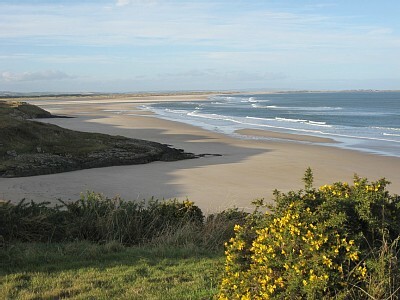 Instead Bamburgh has retained its historic heritage and traditional values. The village green, host to cricket, football, weddings, a park and fairs, sits at the foot of the majestic Bamburgh Castle and is served by the Pavillion. 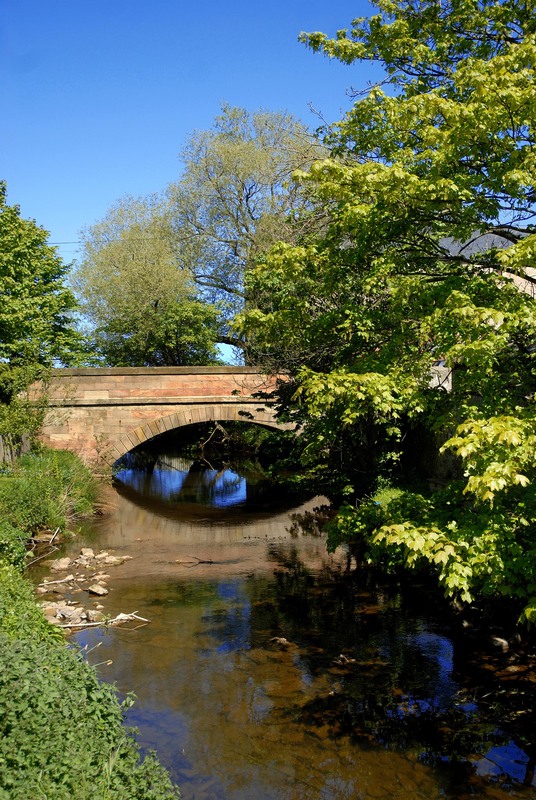 At the centre of the quaint village there is a tree lined grove with the historic and St. Aidan’s Church to one side and a range of high quality local amenities to the others including hotels, restaurants, shops, tea rooms and an art studio. The grove is pretty year round, with snowdrops and daffodils in spring, through to the pretty Christmas lights and traditional festive tree in December. And if you fancy walking out but getting a taxi back, Gordon at Croft Cabs, Belford (07803 496278) and Andy at Park’s Hire, Seahouses (01665 720542) are recommended.